The city of West Linn recently lost one of its best in longtime resident Alison Henderson. Henderson, who dedicated time, vision and leadership to the city's youth sports programs, parks and much more, died on Feb. 17 at the age of 53 after a long battle with Progressive Supranuclear Palsy. A memorial service for Henderson is scheduled for 11 a.m. Friday at Lake Grove Presbyterian Church, 4040 Sunset Drive in Lake Oswego. During her many years of service in West Linn, Henderson served as president of Willamette United Soccer Club, led Boy Scouts and Girl Scouts troops, helped expand West Linn's youth lacrosse programs, and coached many teams in lacrosse, soccer and basketball. At WUSC, Henderson helped the club transition from an all-volunteer operation to a professional organization by hiring a full-time coaching director and club manager. Later, she became involved in youth lacrosse, first as a supporter, then as a coach, and eventually, playing an instrumental role in getting Parker Road Field built. Henderson convinced the city to let the lacrosse program use the space, planted seeds for the field, mowed and watered the new surface and recruited volunteers to ensure that athletes had a quality practice site. Her contributions were many, varied, consistent, long-lasting and appreciated. 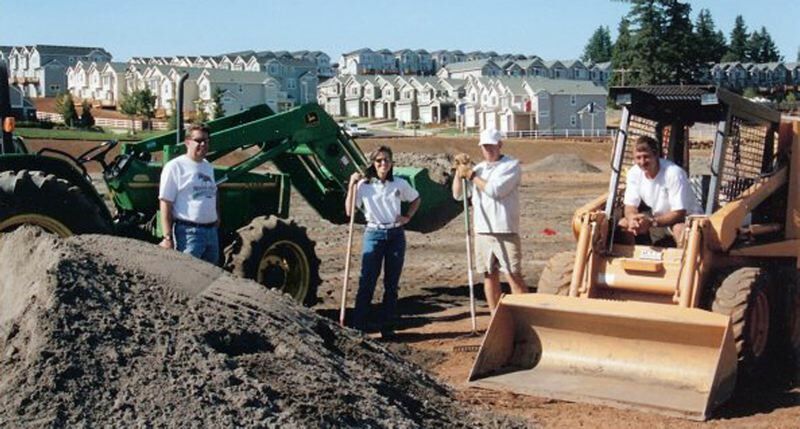 "I loved working with Alison," said Ken Worcester, West Linn Parks & Recreation Director. "She was a dynamo who worked tirelessly towards the betterment of the community and in particular, youth sports. "She was full of great ideas, had a great sense of humor and she knew how to approach projects in the manner that would get them accomplished in the most efficient way possible. I have already missed working with her and will continue to do so." In addition to her successes, Henderson's attitude and winning personality left their imprint on the community. "Alison always approached the planning and projects with a positive attitude and her sole desire was to get the job at hand accomplished," said Ken Warner, Assistant Director of Parks & Recreation. "It was always a pleasure to work with Alison. 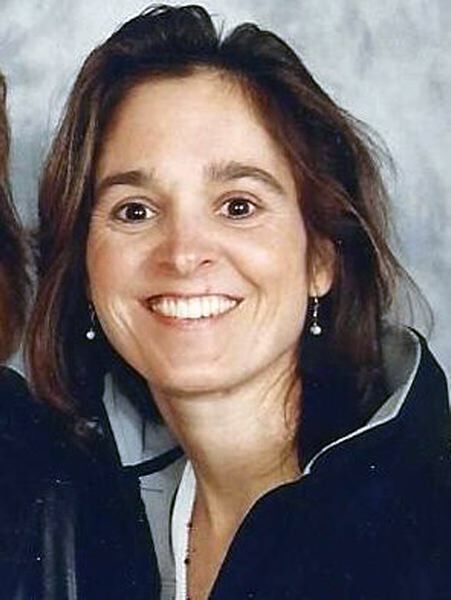 I will fondly remember Alison as a friend and strong supporter of West Linn youth sports." Henderson, a mechanical engineer, used her educational background to solve problems, too. While coaching girls lacrosse, one of her players suffered a concussion after being hit by the ball, an incident that led Henderson to design a girls lacrosse helmet. Henderson later flew to Washington, D.C., and testified before a congressional subcommittee on the subject. "While girls are not yet required to wear helmets, they now have the option to do so and I honestly do believe that Alison's efforts helped pave the way," said her friend and former co-worker at WUSC Dawn Gunther. Henderson's ability to get things accomplished was matched by her love of youth sports, a fact that inspired many West Linn children to take up athletics. "Alison was a political dynamo. Her efforts to help us build the field at Parker Road were fantastic," said Mark Flood, West Linn High School boys lacrosse coach. "She helped us get it done politically as well as helping with the actual construction. (And) she was responsible for getting so many kids to take up lacrosse and develop a love of the game." Henderson was diagnosed with PSP 5-6 years ago and suffered symptoms similar to those of ALS victims. Progressive supranuclear palsy, also called Steele-Richardson-Olszewski syndrome, is an uncommon brain disorder that causes serious problems with walking, balance and eye movements and is usually fatal within 10 years. Despite that, Henderson fought back as best she could and got as much as she could from life. "She never complained and treated it like another challenge to overcome," Gunther said. "She was one of the strongest people I've ever known and touched many, many lives in our community." Henderson is survived by her husband of 30 years, Robert Henderson, children Kane Henderson, Shannon Henderson, Jessica Henderson and Graeme Henderson, and siblings Susan Carroll Trenholm, Lynne Carroll Simoneau, Jeffrey Carroll, and Jonathan Carroll.